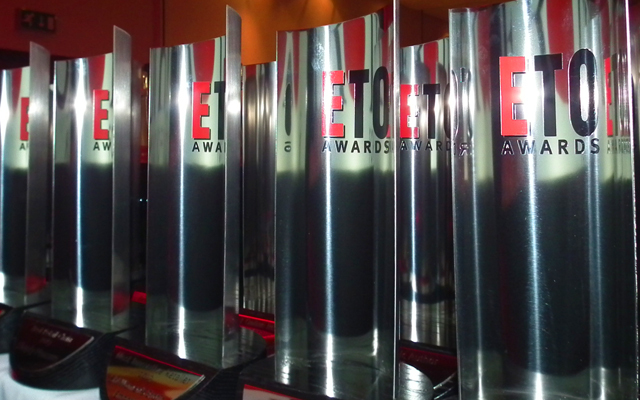 YOU ARE AT: Home » News » Nominations for the 2018 ETO Awards are now open! 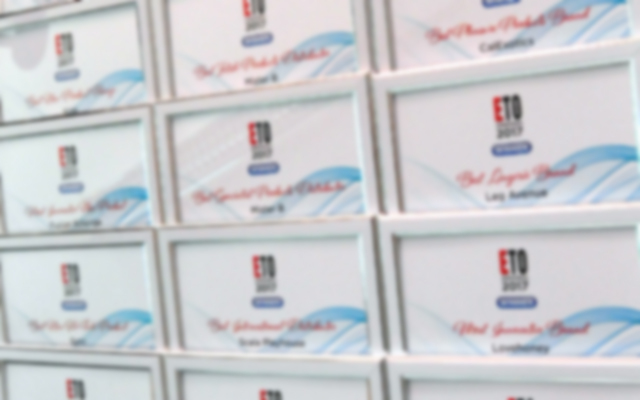 Nominations for the 2018 ETO Awards are now open! We are inviting nominations from our readership for the 2018 ETO Awards. This will be the 14th incarnation of the only industry awards which recognise every link in the pleasure product supply chain from manufacturer through distributor and retailer to sales staff and writers, and in which the finalists, and the eventual winners, are decided by the votes of the industry itself. The first stage in this journey is for us to compile a shortlist in each category for you to choose from, so we need your nominations. The five most nominated names in each category will then make up this year’s finalists. 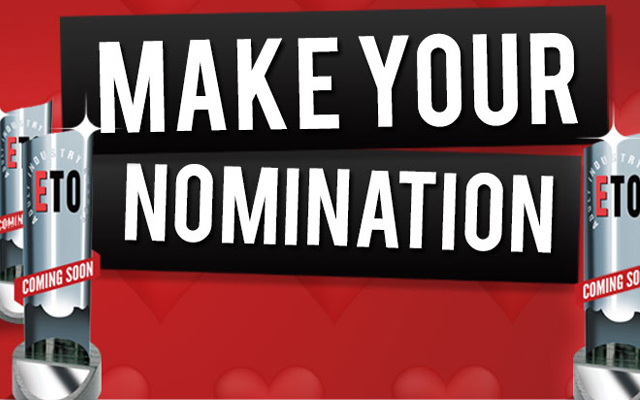 You can nominate yourselves, your suppliers, your customers and even your rivals. There is another side to the ETO Awards of course: the socialising. A collective gathering in the UK, with the breaking of bread, the opening of bottles, and the catching up with colleagues, clients, and customers, was much missed from the industry calendar last year so we are currently investigating the possibility of staging an event based around the 2018 ETO Awards. More details as and when we have them.